Regine Velasquez' Sarap Diva’s Pilot Episode Welcomes Kitchen Master Chef Boy Logro and Queen of the Newsroom Jessica Soho! 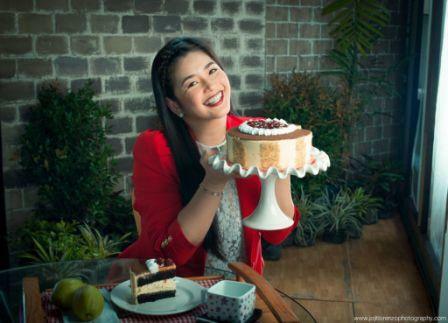 This Saturday (October 6), join Asia’s Songbird Regine Velasquez-Alcasid as she shows off her culinary expertise and whips up delightful dishes via her newest cooking talk show, Sarap Diva. 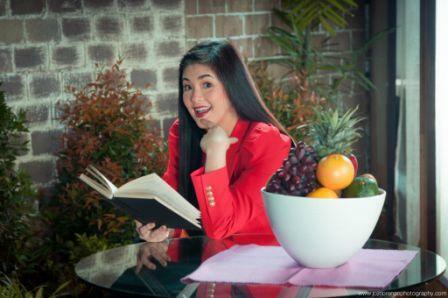 For its pilot episode, Regine shares how she cooks Ogie's favorite sea bass dish. She also welcomes into her kitchen two royal guests: King of the Kitchen Chef Boy Logro and Queen of the Newsroom Jessica Soho. Jessica Soho, meanwhile, displays her other passion aside from delivering the news as she treats Regine with her rich Ilocano specialty, Pinakbet. 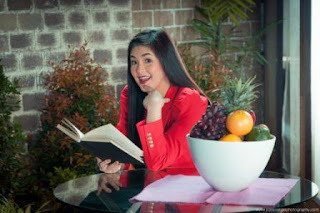 Sarap Diva airs this Saturday at 10:45am right before Eat Bulaga on GMA.